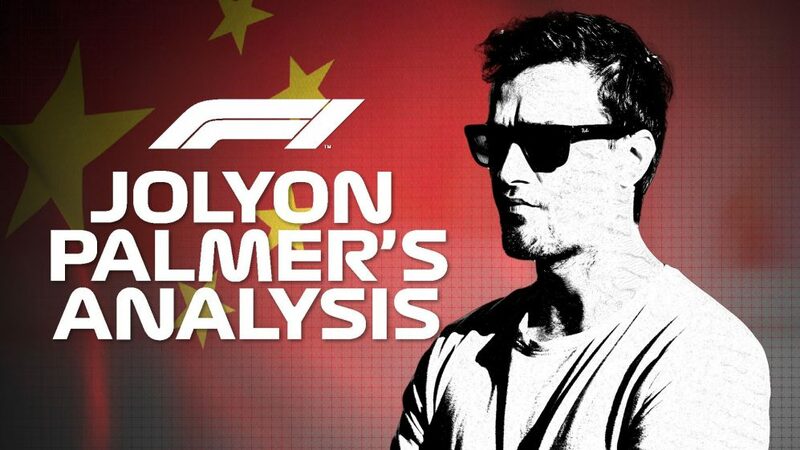 The upcoming Chinese Grand Prix will be the 1,000th race in the world championship’s glorious history, and in celebration we’re counting down the 10 best performances of all-time, from virtuoso drives to brilliant comebacks. 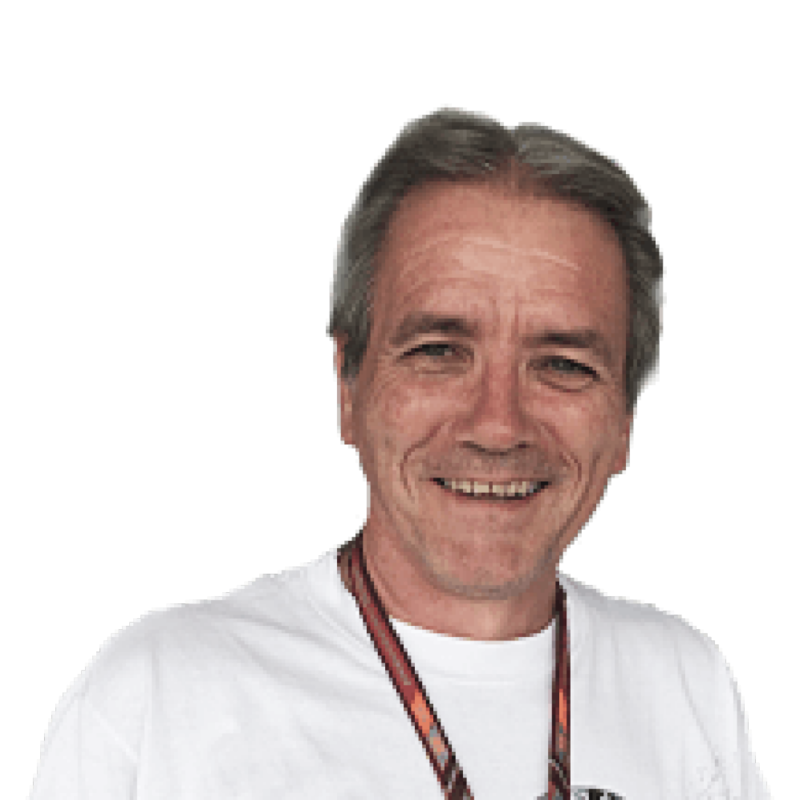 And who better to curate our list than Hall of Fame journalist David Tremayne, who has been on the ground at more than half of all of the F1 races run to date. Here, he evokes Jim Clark’s stunning victory in the wet at Spa, which saw the great Scot finish nearly five minutes up the road from his nearest rival in appalling conditions. Looking back, it’s one of those curious anomalies that the great Jim Clark should eschew either the 1963 Belgian Grand Prix at Spa-Francorchamps or the 1967 Italian Grand Prix at Monza as his greatest races. Instead, he nominated the 1962 German GP at Nurburgring as his best, where he recovered from 26th to fourth place after accidentally forgetting to switch his fuel pumps back on at the start, and had been catching the ultimate top three – Graham Hill, John Surtees and Dan Gurney – until two huge moments persuaded him to ease back slightly. But that Belgian race, held in appallingly wet conditions, was the epitome of what made Clark, in my eyes, the best of the best. Graham Hill took pole position for BRM from Dan Gurney’s Brabham, Willy Mairesse’s Ferrari, and Bruce McLaren and Tony Maggs in the works Coopers. Clark found his Lotus 25 initially oversteering badly in the really quick corners as it was still set up for Monaco, and gearbox problems thereafter prevented him from bettering sixth place on the grid. 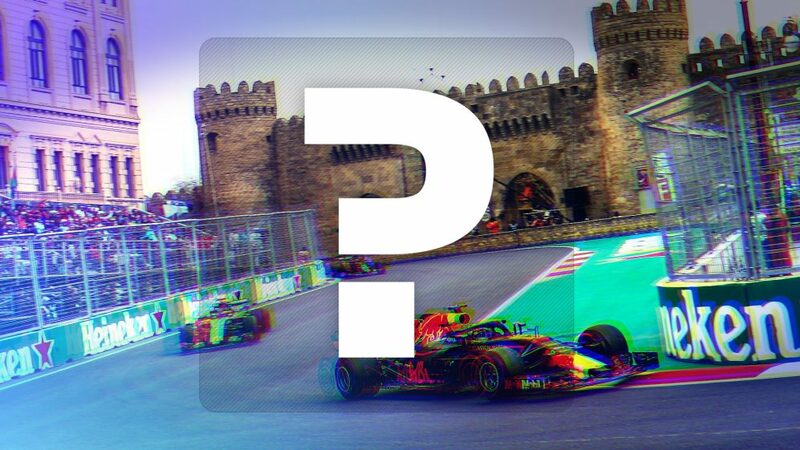 But he guessed that Mairesse – ‘Wild Willy’ – would be nervous on home ground and planned to dive to the right of the Ferrari the moment the flag dropped. Mairesse duly fumbled his start, and Clark made the perfect getaway to catapult into the lead by Eau Rouge. Hill pushed hard, however, and before long Clark found the Lotus still jumping out of fifth gear at 9,500 rpm and was obliged to drive left-handed as he held the lever in engagement with his right. With Hill so close behind the opening laps were far from easy in the tricky conditions, especially in the Masta kink where the cars would slide from one side of the road to the other and require delicate correction. Then Clark had the sort of scary moment drivers had to expect at Spa – a track he hated after seeing the deaths there of Archie Scott-Brown and Chris Bristow in 1958 and 1960. At one stage he had to dodge around Lucien Bianchi, who was standing in the middle of the main straight after crashing his Lola into a hedge. He was further worried when he saw Jim Hall’s Lotus atop a bank at Burnenville, but fortunately the Texan was unharmed. As his gearbox problems worsened, he resorted to using fourth gear rather than fifth. It was costly in terms of speed, fuel and engine life, but being able to use both hands on the wheel was a worthwhile trade-off. Respite came when Hill retired with gearbox problems of his own after 17 laps, and Clark was able to ease right off as the rain worsened. Yet he still lapped the field up to even the great Gurney in third place, as he scored the first of the seven victories of his first championship season. Only McLaren finished on the same lap, but he was very nearly five minutes behind the Flying Scot. By any standard, it had been a stunning performance.